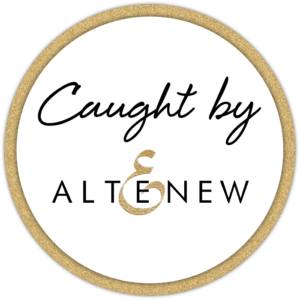 Hello, Altenew fans! 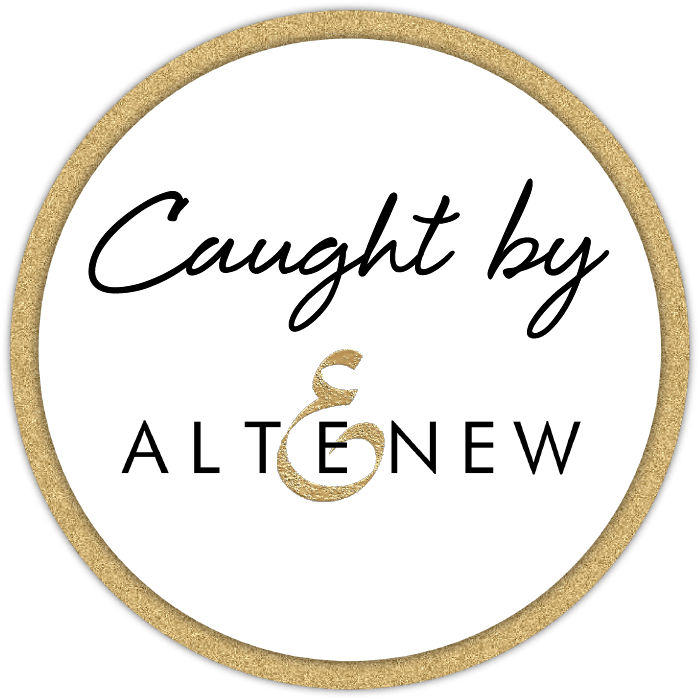 Welcome to our Caught By Altenew post for October 2018! Over on our Facebook Fan Group page, Wendy Scarrott‎ shared these beauties – a card and a handmade tag – which she created with our Hope Stamp and Die Bundle. Aren’t they lovely?! Another unique creation shared on our Facebook Fan Group page are these beautiful little gift boxes by Sally Ann. According to her, these can hold “a small tube of hand cream or a nail varnish”. Pretty neat, right? Using the hashtag #Altenew, so_schee shared her colorful layout on Instagram. It features the lovely Watercolor Wonders Stamp Set. This pretty birthday box card by blossomhearts_x features our Build-A-Flower: Peruvian Lily and we are simply in awe of it!